Join us for a unique Spring bush walk hosted by former Zoos SA President Heather Caddick. 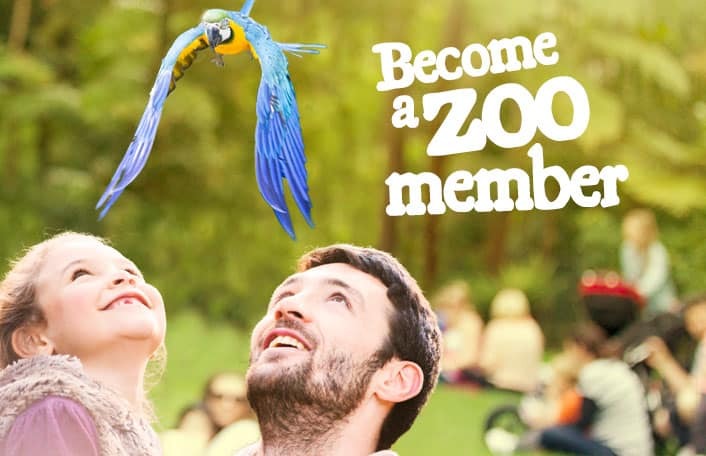 To say a big thanks to all our special dads, Zoos SA in conjunction with The Advertiser and Sunday Mail are giving your family a fantastic chance to celebrate Father’s Day at the zoo! Simply pick up a copy of The Advertiser on Saturday 5 September or the Sunday Mail on Sunday 6 September for your voucher offering one free entry with each paying ticket this Father’s Day. 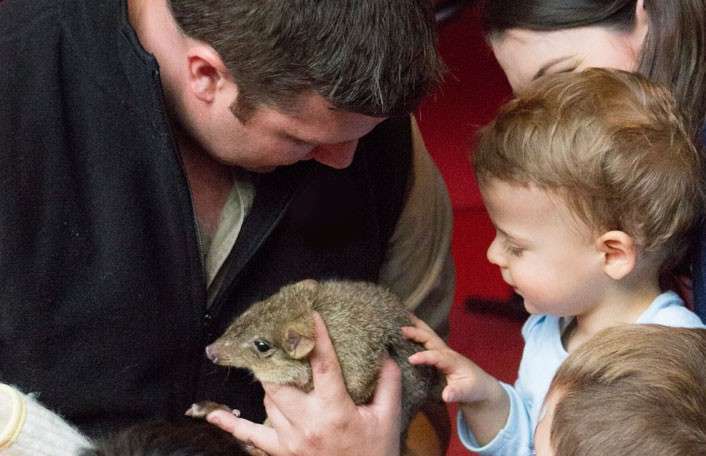 We’re calling on all adventurous little ones to visit us these school holidays to say hello to some of their favourite animal friends. 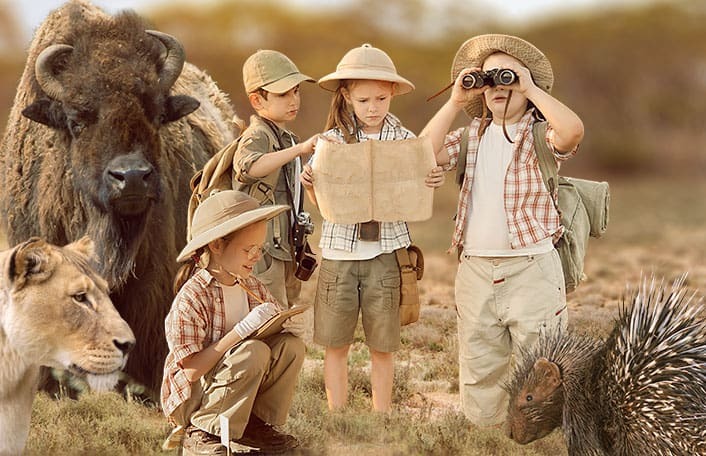 As an extra treat, kids wild at heart will become the zoo’s special explorers. 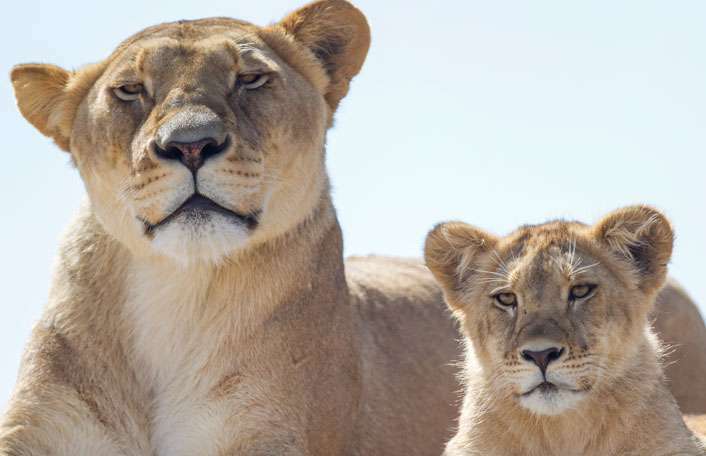 They’ll be given a unique passport so they can travel the zoo, stopping at special checkpoints where they’ll learn more about where our animals come from. Help Name our Baby Rhino! 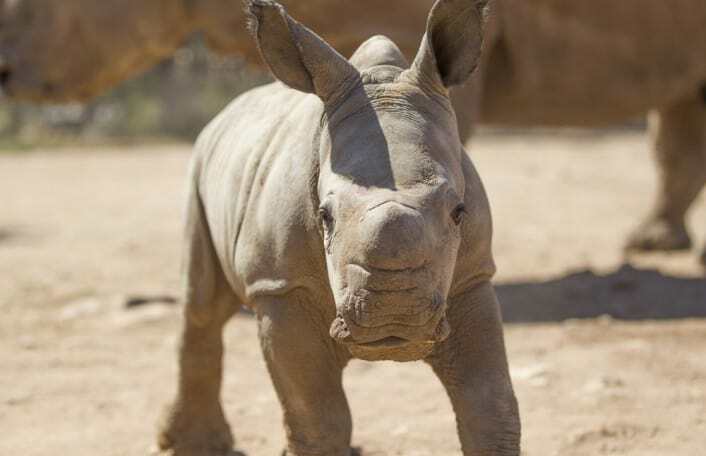 We need your help to find a befitting name for our adorable rhino calf! Join us Sunday 18 October for a unique showcase of the animal enrichment activities. Go behind the scenes for a rare opportunity offered exclusively to Zoos SA members and their guests. 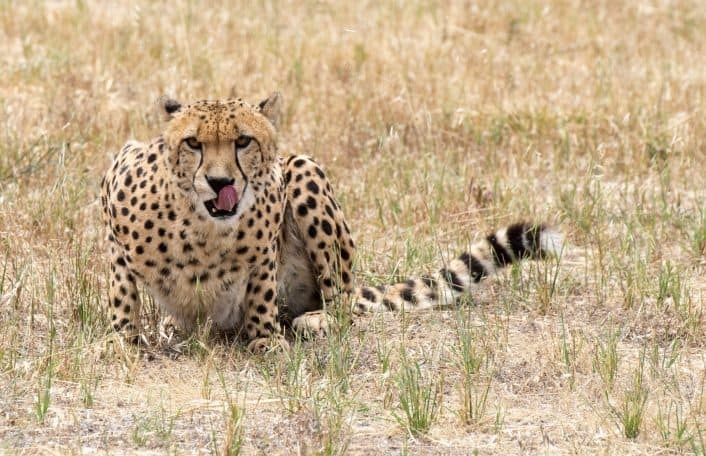 Enjoy a sumptuous champagne breakfast while you are surrounded by the majestic cheetah. 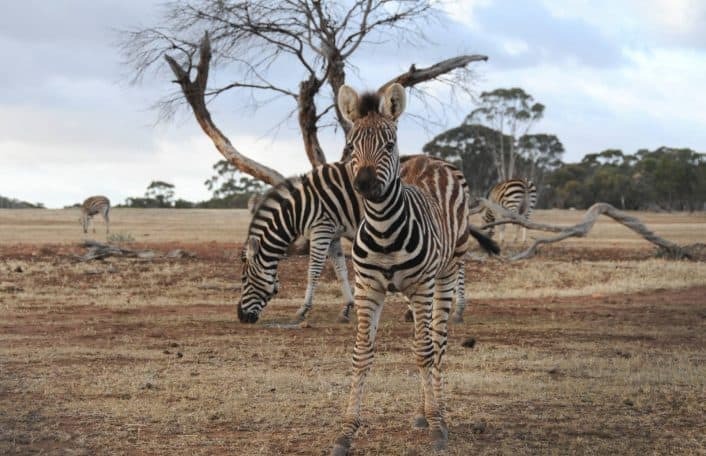 Join us for unique opportunity to explore Monarto Zoo. Enjoy an autumn bush walk hosted by former Zoos SA President, Heather Caddick. 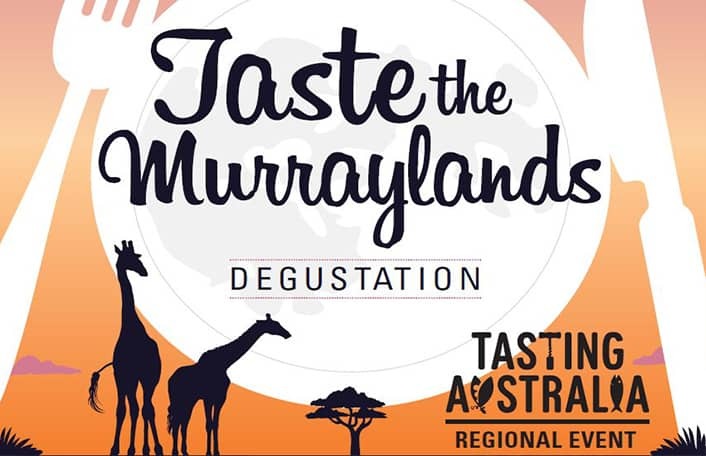 Enjoy a dinner like no other in the bush of Monarto Zoo. 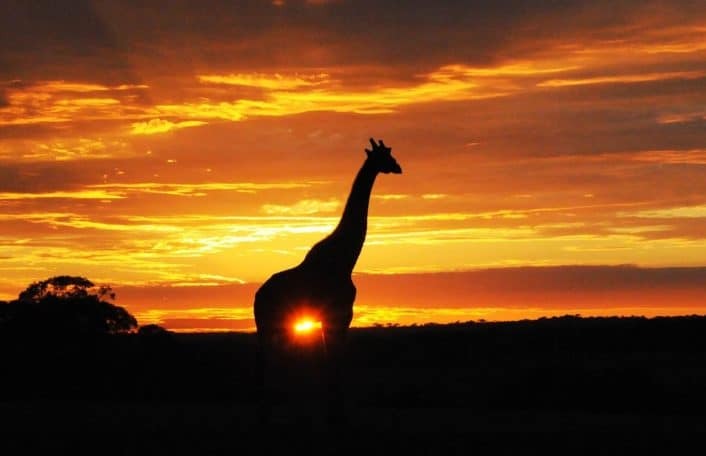 You will experience all the amazing sights and sounds of the animals preparing for nightfall and complete your evening of adventure and indulgence in the Indaba Bush Camp. These school holidays learn about animal martial arts. 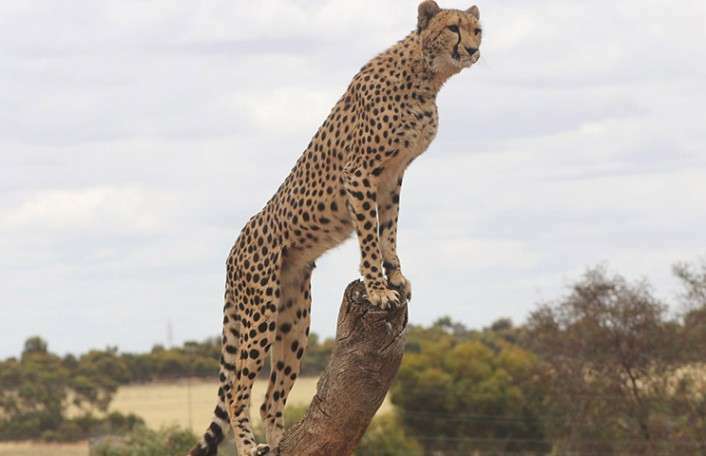 Take a journey through Monarto Zoo’s and learn and their amazing skills and strengths! Enjoy soup on the Chimp Platform on Mothers Day for an exclusive chance to see these incredible animals also devour their supper. You’ll meet their keeper and as the sun sets watch the chimps build their nests for the evening each in their own special way. 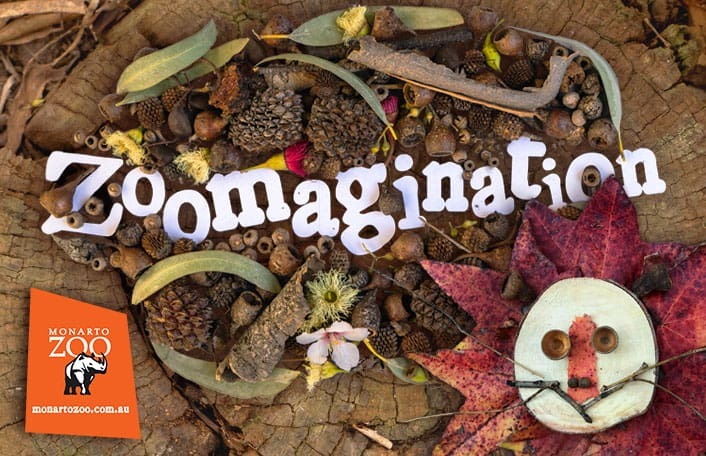 Brave the cold these July school holidays to learn about all things BIG! 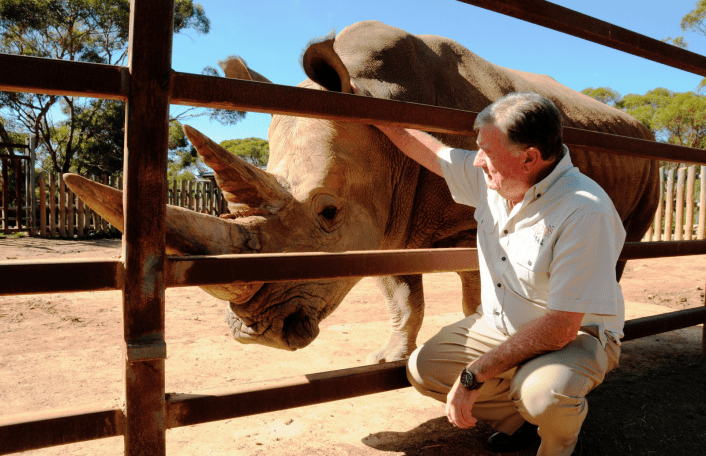 Monarto Zoo will celebrate some of the BIGGEST residents while taking a look back at Zoos SAs conservation efforts to ensure these larger than life species are here for many years to come. 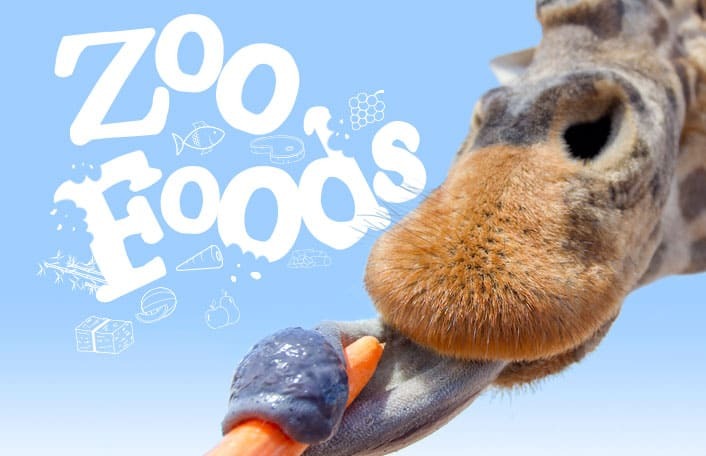 Join us at Adelaide and Monarto Zoo these school holidays as we explore the wonders of animal biomechanics! 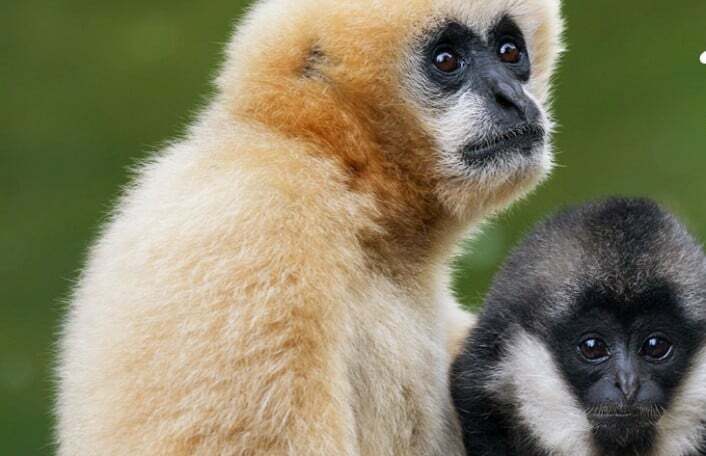 Fun-filled activities and interesting displays will allow your child to discover what their favourite zoo resident would look like if it were a machine. 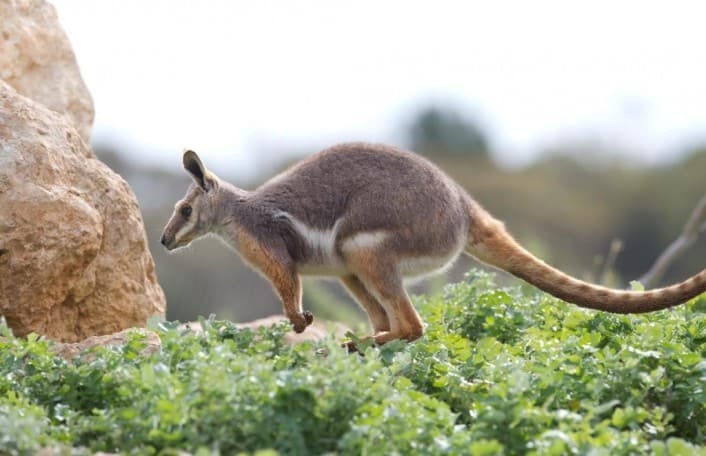 Come and experience a rare opportunity to see the range of native animals at the breeding facility at Monarto Zoo. 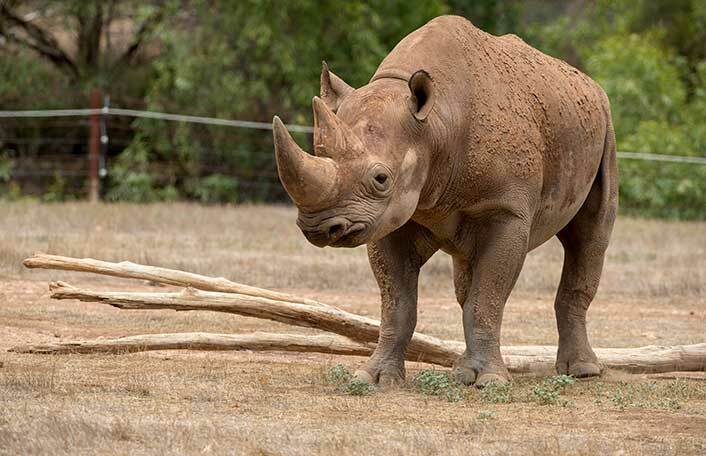 Learn firsthand about what Monarto Zoo is doing to help some of these rare and endangered animals. 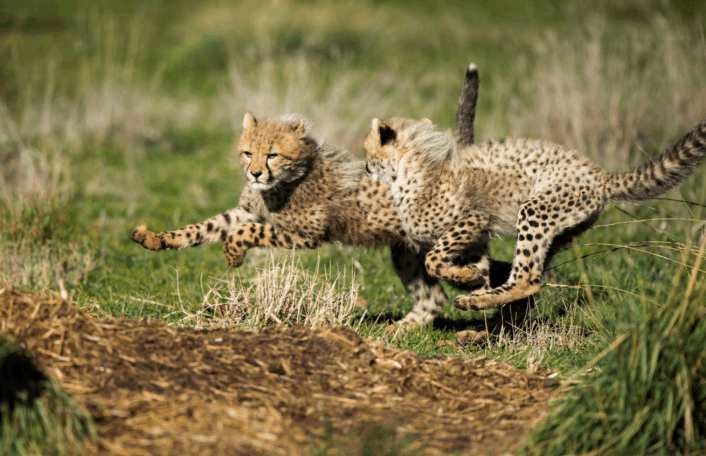 2 for 1 entry to Monarto Zoo! Christmas Dinner Dance at Monarto Zoo! 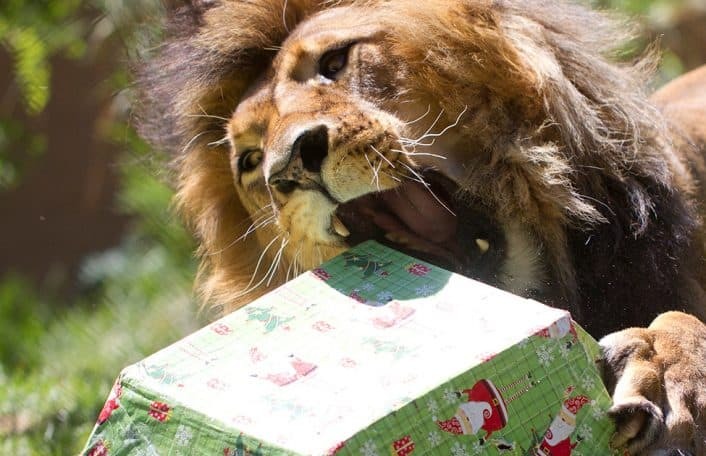 Thrill your guests with an unforgettable Christmas Dinner Dance experience at Monarto Zoo! Meet Damien Mander, a former Royal Australian Navy clearance diver and special operations sniper who risks his life to protect endangered species in southern Africa. 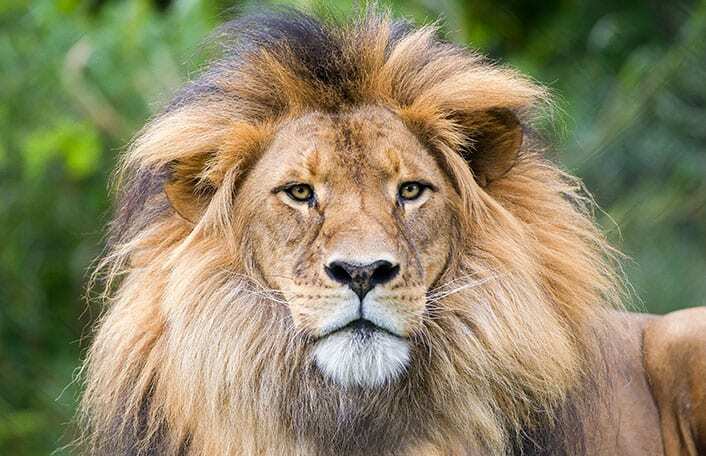 This a rare chance to experience one of Australia’s largest lion prides up close. 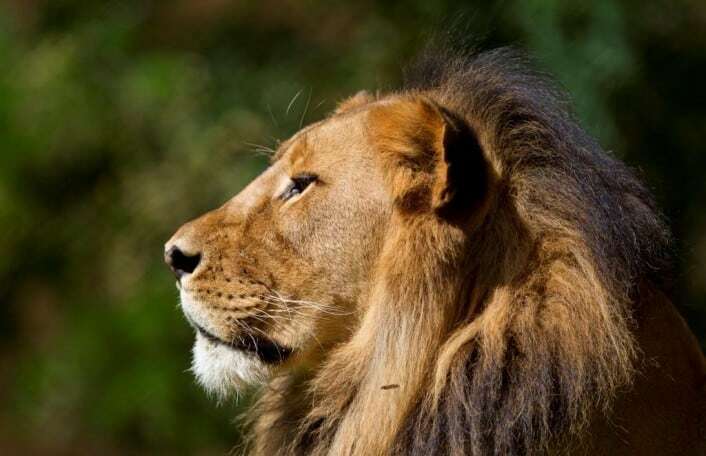 You’ll experience the excitement of moving our magnificent pride from their night quarters plus enjoy a ‘lions share’ of a champagne breakfast. 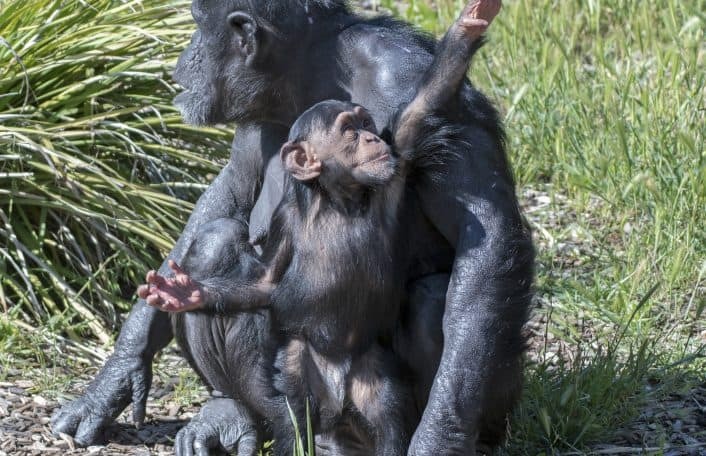 Come and share an experience with our cheeky chimps , offered exclusively to our members and their guests. 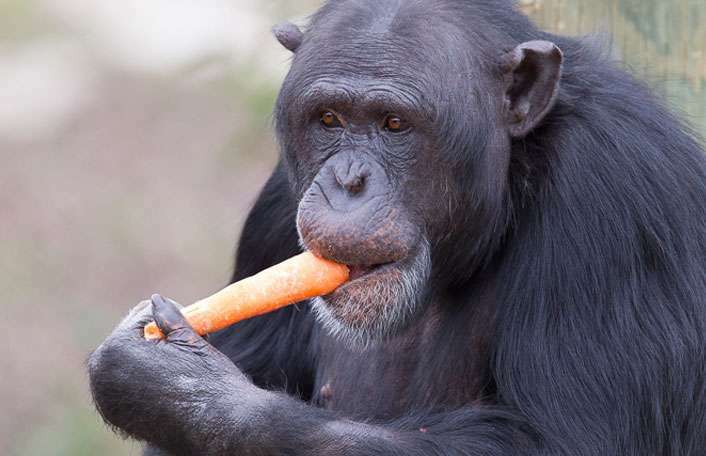 Join our experienced keepers for a champagne breakfast alongside our playful Chimpanzee troop. You may be lucky enough to put out some special treats as well as go behind the scenes to watch the keepers do a training session. 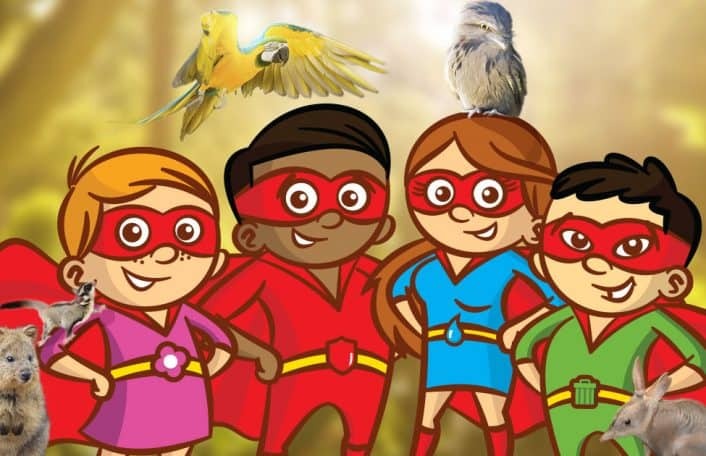 Are you ready to join us for a wild superhero adventure? Please note, this event has sold out! 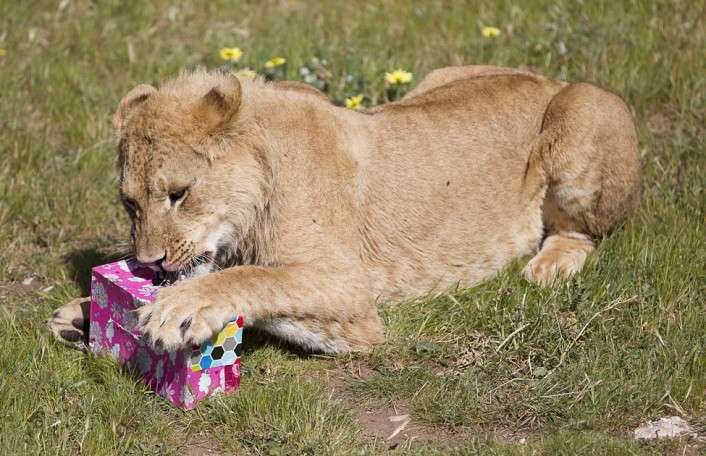 Join us for High Tea and celebrate Mother’s Day at Monarto Zoo! 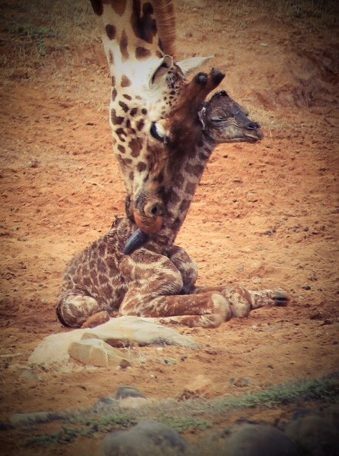 Keep little and big people alike busy these school holidays and visit our gorgeous giraffe calves and many other amazing animals at Monarto Zoo. Learn from our keepers about our furry, feathered and scaly residents and immerse yourself in nature. Are you a wild bird watcher? 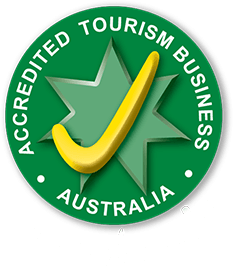 or simply enjoy spring time in the Mallee? 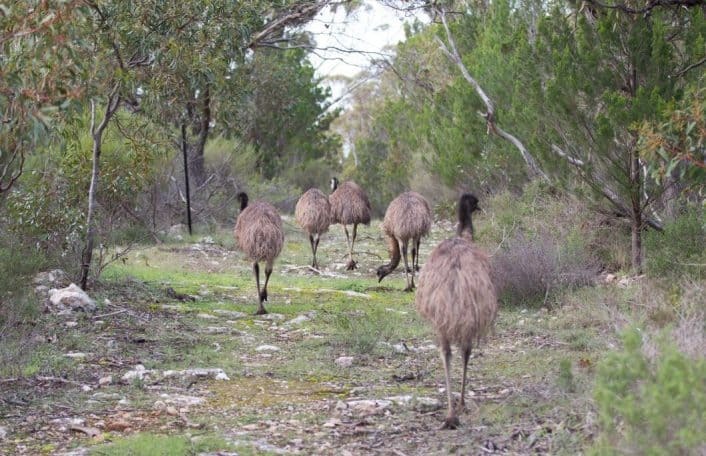 You will revel in this bush walking experience offered at the beginning of springtime in the Murraylands. Dads go FREE* this Father’s Day! Make dad feel like the king of the jungle this Father’s Day, with a FREE visit to Adelaide Zoo or Monarto Zoo! 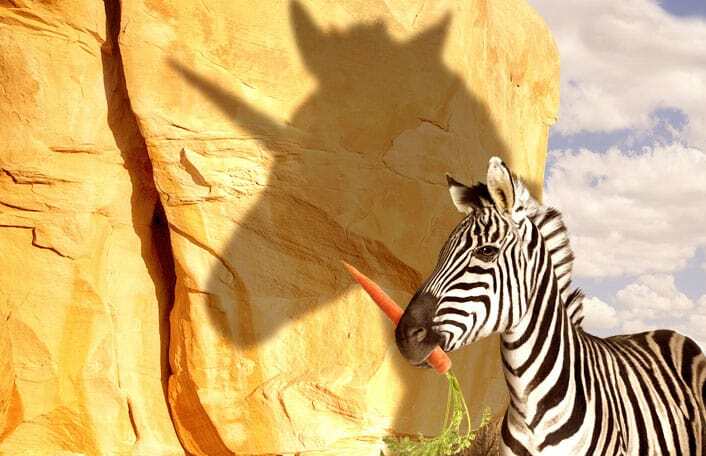 Let your imagination run wild at Monarto & Adelaide Zoos these school holidays as we celebrate mythical creatures! Behind the Scenes – Our Conservation Projects. 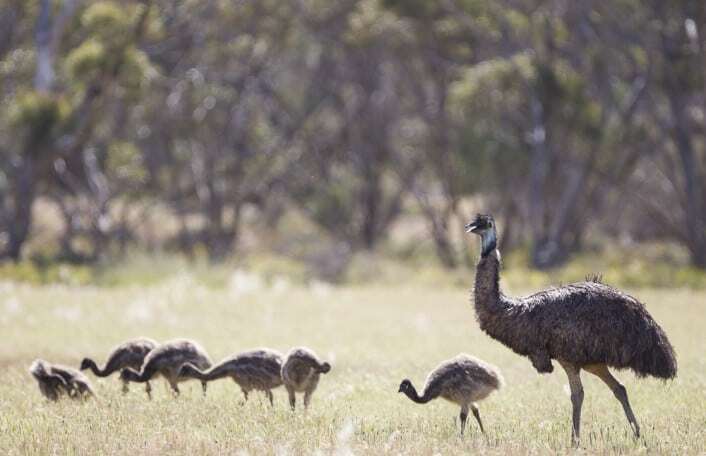 Join our amazing Monarto Zoo keepers for an experience with a difference. 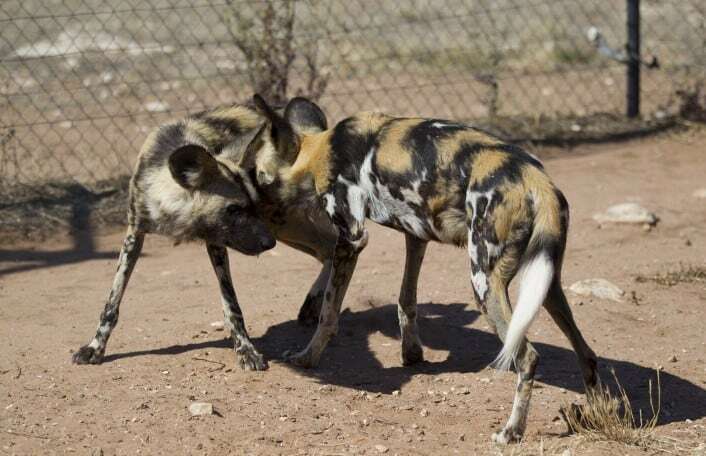 Learn firsthand about the Zoos SA focus on a number of our Key Conservation projects. 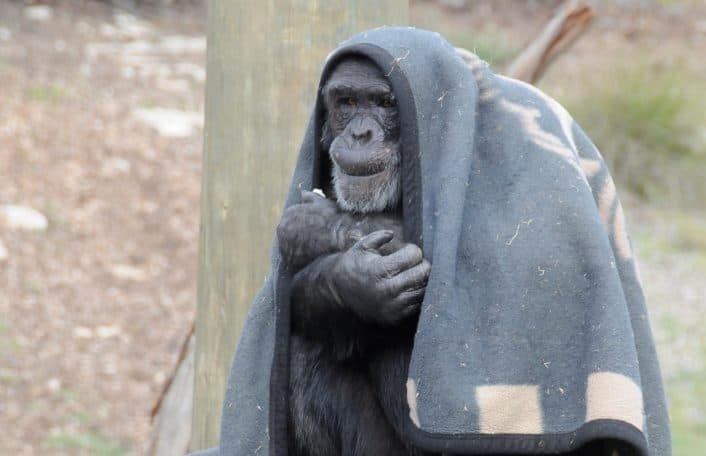 Love Monarto Zoo, it’s wonderful animals and would like to be part of our zoo family? 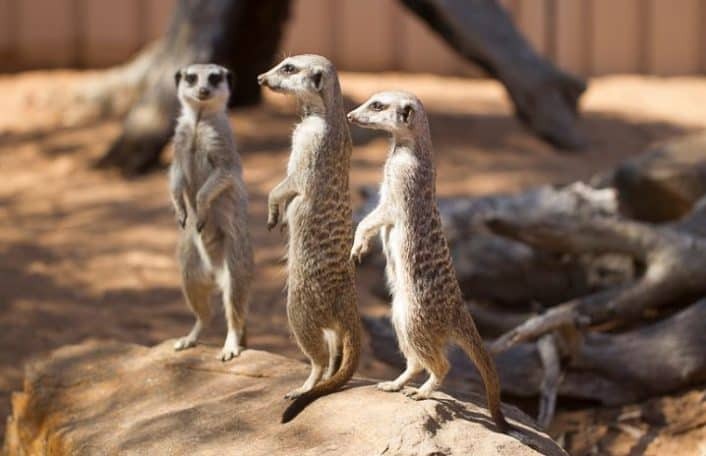 Volunteer with us and “Share the Wonder “ of volunteering at Monarto Zoo. 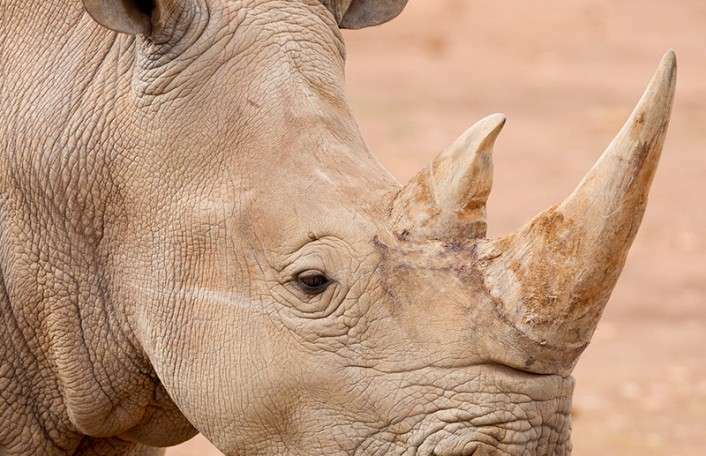 Join our keepers and volunteers for a champagne breakfast in the company of our Rhino crush. 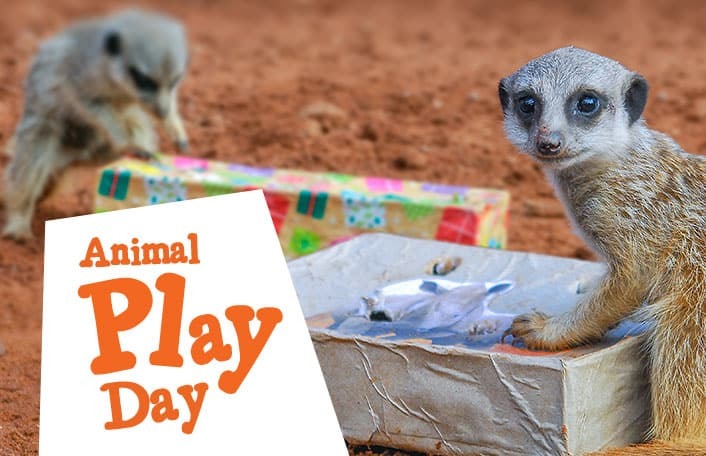 The Animal Play Day on Saturday 9th December is an opportunity to highlight animal enrichment at Monarto Zoo. As we approach the Christmas season, the Play Day will follow a festive theme featuring special talks from keepers on enriching the lives of the animals in their care, and how you can use these ideas at home with you own pets. 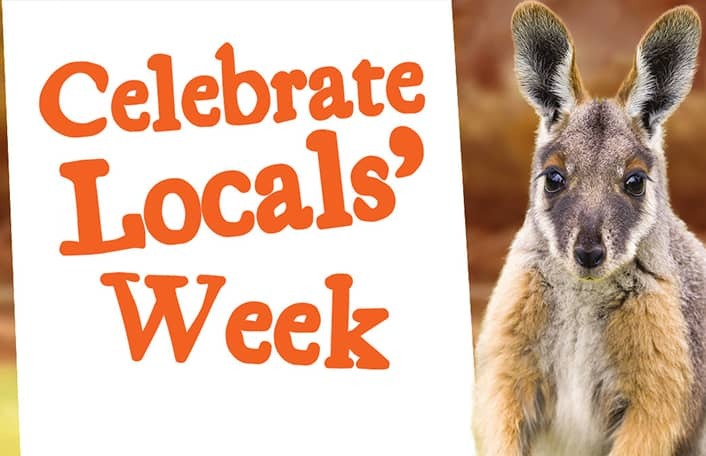 These school holidays go on an animal adventure throughout Monarto Zoo and Adelaide Zoo and learn about our featured animal residents. The ever popular Roar and Snore is back. 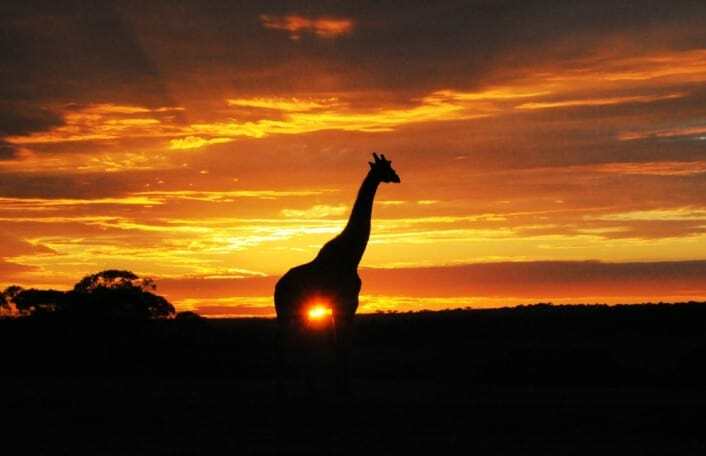 Bring your tent, van or swag and camp out under the stars at Monarto zoo this spring. 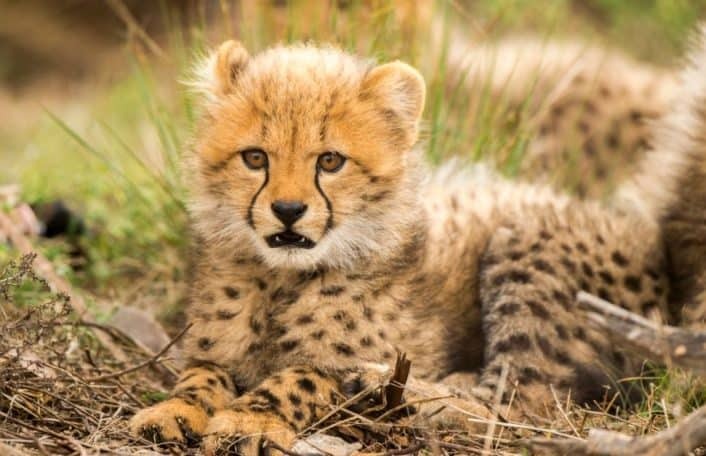 Let your little ones get creative with fun, unstructured play these school holidays at Monarto Zoo. Playing outdoors and getting messy is a great way to learn new skills and keep both humans and animals in tip-top shape! Vote for your favourite and tell us why you think it’s right for this young foal. 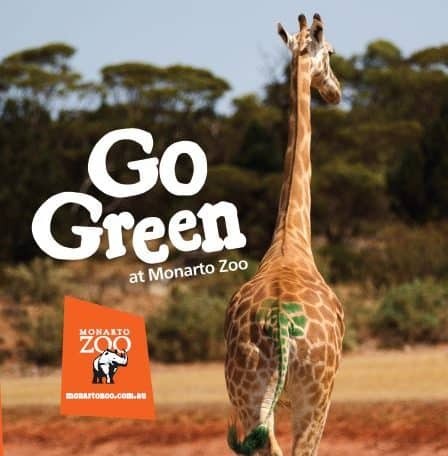 The winner will score a Family Pass to Monarto Zoo! 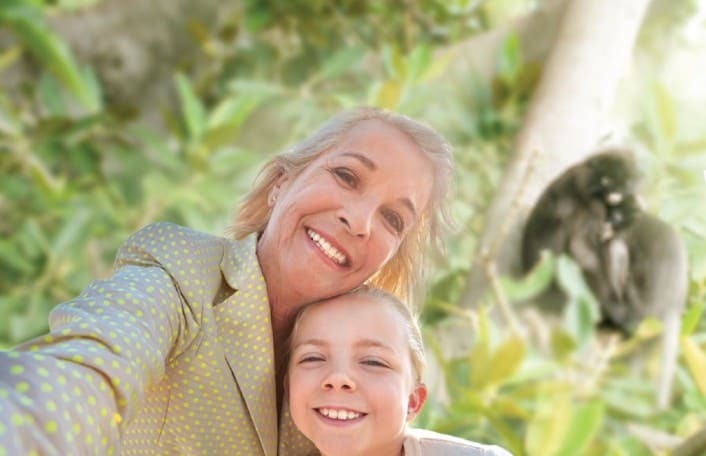 Join us as we treat our residents to a day of fun and play. 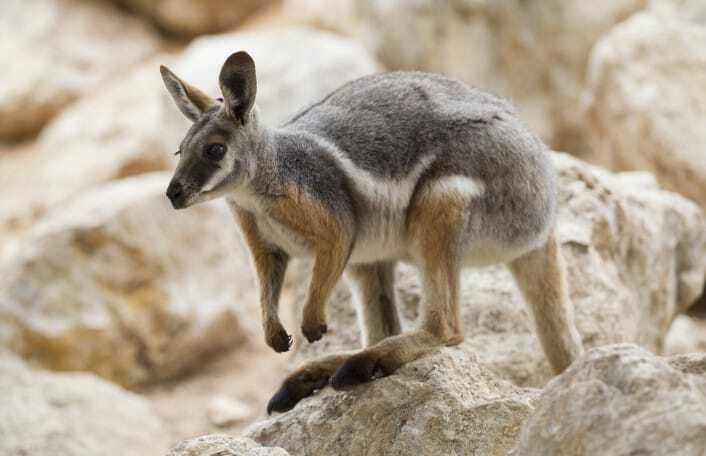 Discover our animals’ prehistoric ancestors these school holidays at Monarto Zoo! The most highly anticipated event of the zoo calendar is back and bigger than ever. 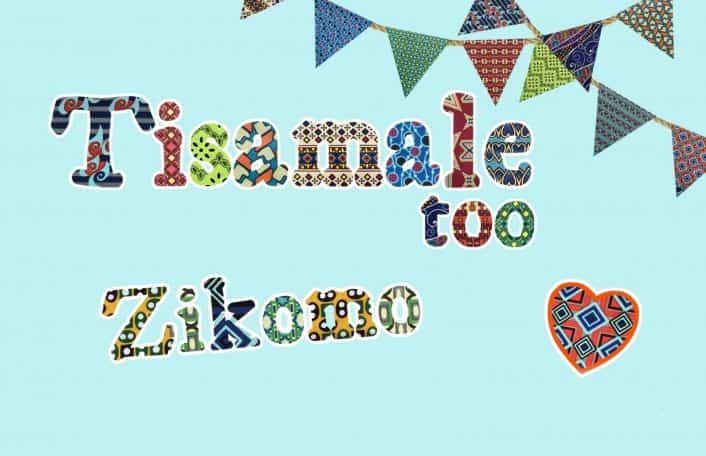 In just a few months, the Zambians arrive, and to accompany their fundraising efforts of selling flags at Monarto, the MATZ now invite you to their QUIZ night on 16th February, at Adelaide West Uniting Church (near the airport). 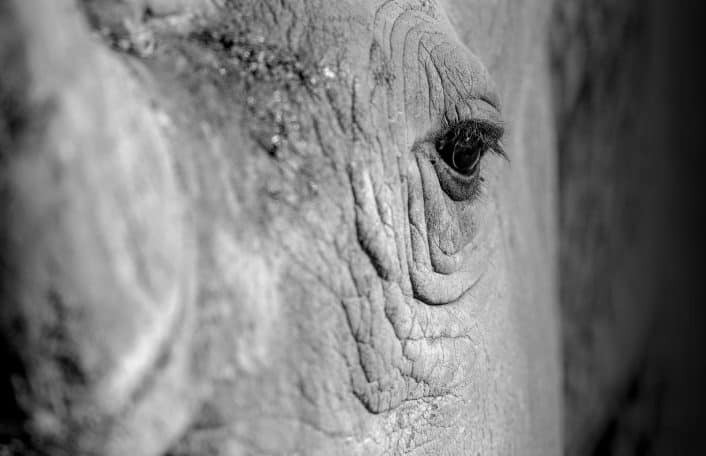 Join us for breakfast and see the vital contribution Zoos SA are making to secure the future of this majestic species. This is a rare opportunity, offered exclusively to our members and their guests. 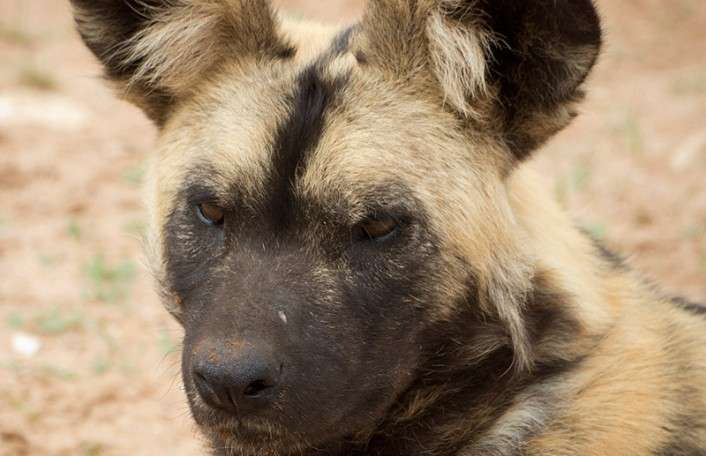 Enjoy a Champagne breakfast in the company of our Keepers and in the presence of our pack of amazing painted wild Dogs. You will see a training session , hide some enrichment and watch how our keepers move the pack between exhibits. This is a truly wonderful experience, one not to be missed. 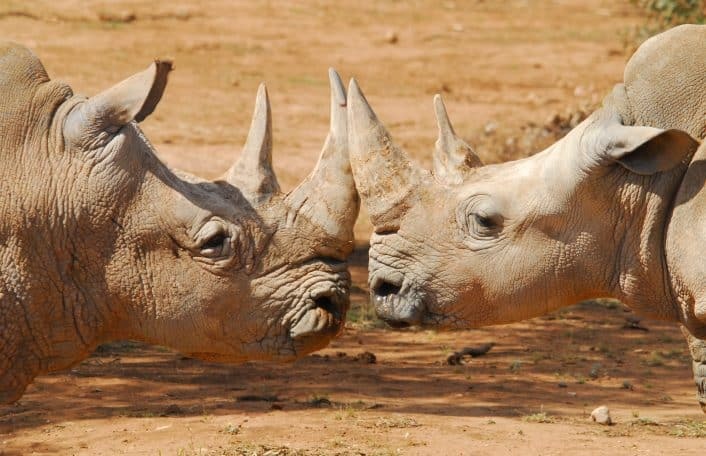 Would you like to scratch a white rhino! 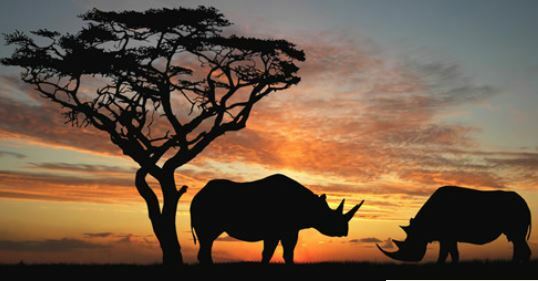 Would you like to help put out feed for the rhinos to enjoy!